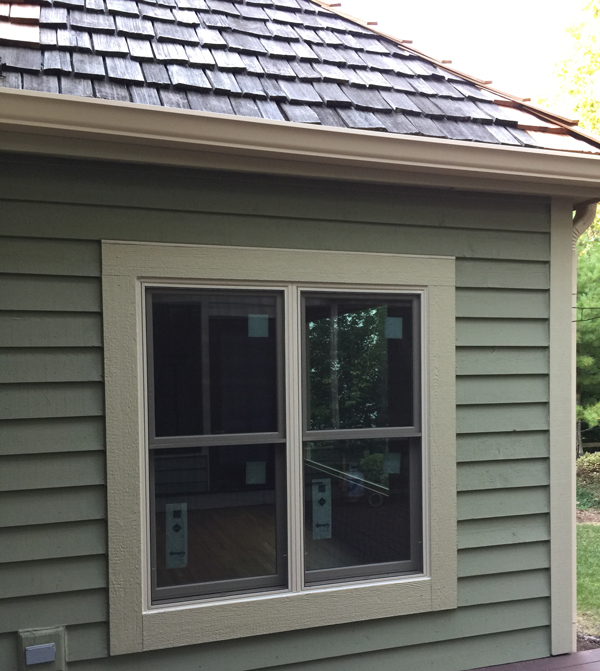 Holda Construction, Inc. Gurnee, IL 60031 Windows, Trim Replacement and Roof Repair - Holda Construction, Inc. If you’re like many homeowners, it’s probably taken you years to cross off some of the biggest projects on your “To-Do" List. 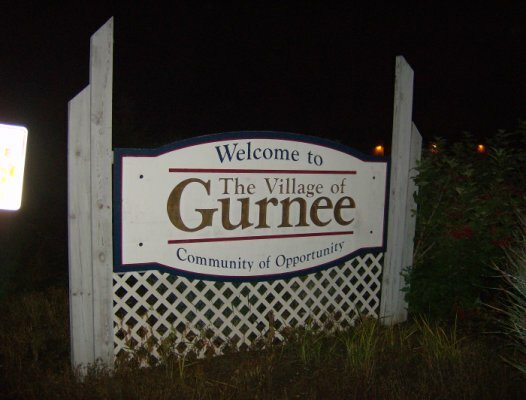 Gurnee is a village in Lake County, Illinois, United States. Its population was 31,295 as of the 2010 census. It borders the city of Waukegan and is considered a part of the Chicago metropolitan area. It is best known for being the location of Six Flags Great America and Gurnee Mills, together drawing over 26 million visitors annually.